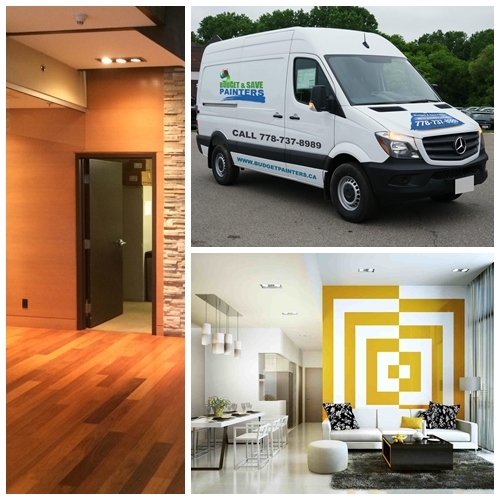 We understand that most people shy away from profusely spending on painting and other decoration services. 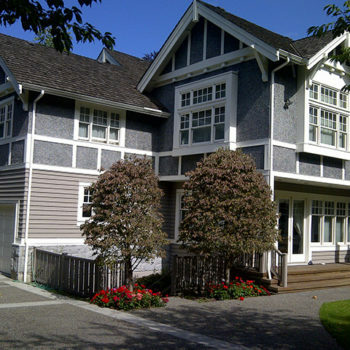 However, we have emerged as reliable painters offering outstanding services in a number of areas across Metro Vancouver – Whistler, North Shore, Burnaby, Delta, Richmond, the city of Surrey, Langley Coquitlam, Port Coquitlam and many other outline areas. 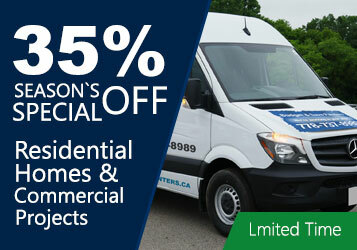 Be it residence or commercial set up, our painters in Vancouver offer the best rates anywhere else. Budget & Save Painters and Colour Design puts customer service, quality painting work and safety first. Our friendly and highly qualified staff and workers have the knowledge and expertise to deliver quality painting and decorating services while strictly adhering to the principles and standards of the industry. 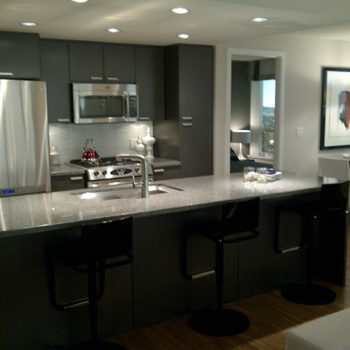 Fully qualified and trained professional decorators & painters in Vancouver. 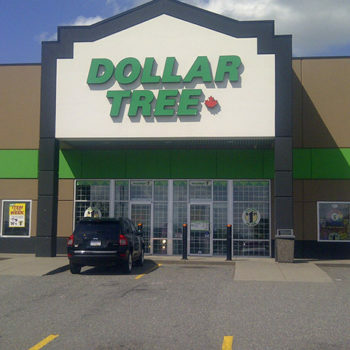 Here at Budget & Save Painters and Colour Design we are committed to meeting and exceeding our customers’ expectations. 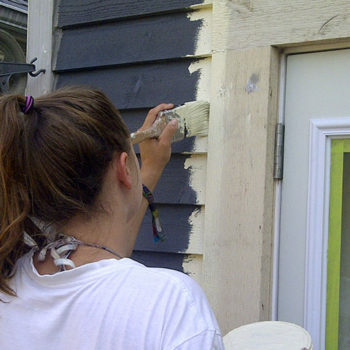 We strongly feel that our customers should receive the best possible painting & decorating services without compromise. Your next service call is just a click away! 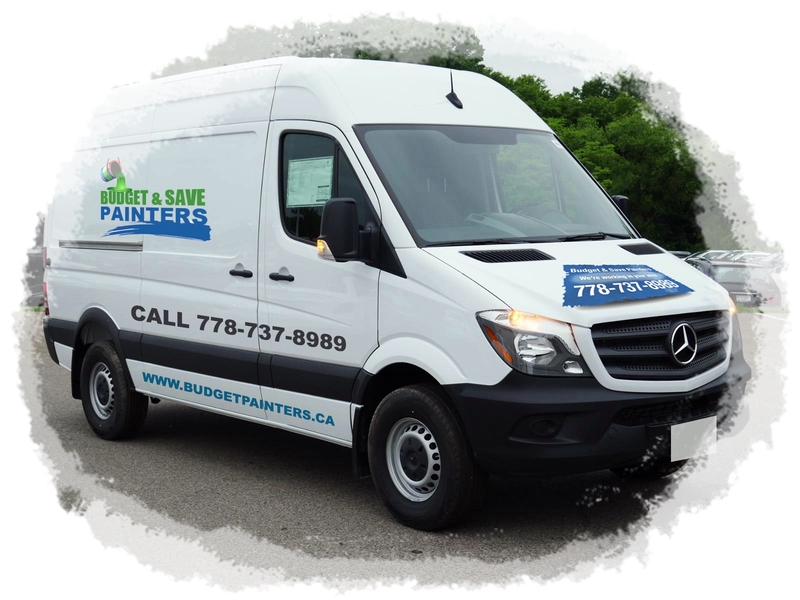 For more information about our services, an estimate or to book your next service call with Budget & Save Painters and Colour Design, simply click here to fill out the form and we’ll get right back to you! 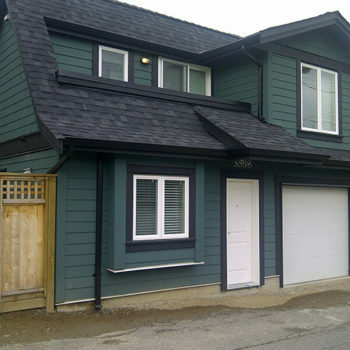 Looking for Affordable Painters in Vancouver?